Penny is the producer of Claire’s Story and Thick ‘n Thin, and help develop much of the material in Red Flags. She has been working as an advocate, educator, and speaker for over 20 years as a result of her family’s needs and experiences. Her husband of 38 years , Dr. Fred Frese, a clinical psychologist, has worked tirelessly as a professional and as an advocate on both nationally and internationally to reduce stigma and improve services for those with serious mental illness. 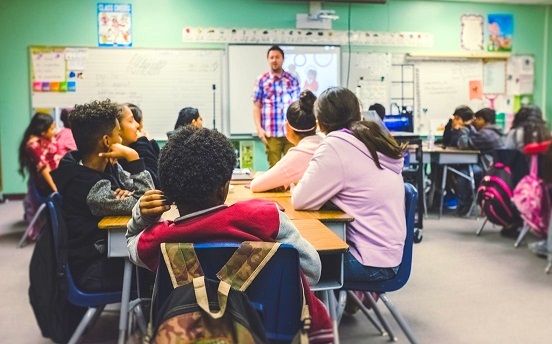 Using videos for students and low cost materials for teachers and parents, Red Flags offers schools a comprehensive, affordable, common sense approach to basic mental health education. Join the community of educators and providers implementing Red Flags in schools across the country. Gain free access to our discussion forum and members-only news and updates. Questions/Comments? We'd be happy to help. To receive Red Flags updates, news and announcements.